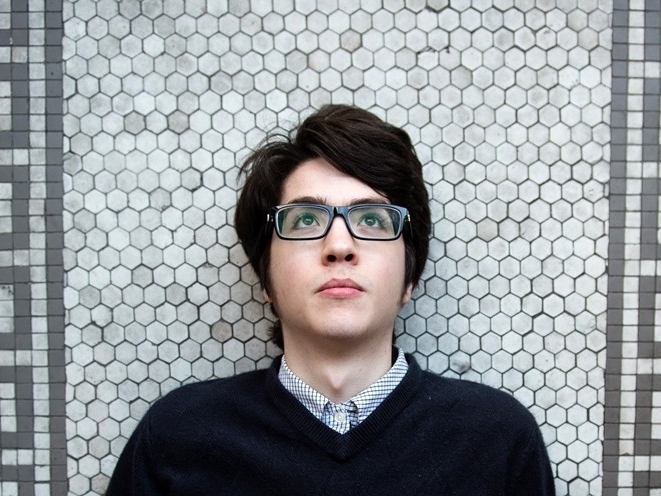 Car Seat Headrest is a lo-fi emo band that hails from Leesburg, VA. Initially founded as the solo endeavor of songwriter Will Toledo, the project expanded into a full band in 2010. With album like 2013's Nervous Young Man and 2014's How to Leave Town, the band attracted the attention of Matador Records, who signed the group in 2015. With a decidedly less lo-fi style and more psychedelic elements, Car Seat Headrest released the LP Teens of Style, in 2015 to commercial success.